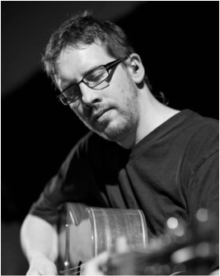 Eh acoustics is run by Dr Mark Neal (PhD in Acoustics – Edinburgh University). With over 15 years experience an acoustician, musician and sound engineer he has a unique insight into all areas of acoustics and sound reproduction. Eh Acoustics can provide the full service from consultancy at the design stage, measurement and analysis of existing rooms and complete supply and installation of acoustic treatment. In addition to acoustic consultancy and supply we can supply and install sound systems and induction loops systems or provide testing, upgrading and training for existing sound systems.